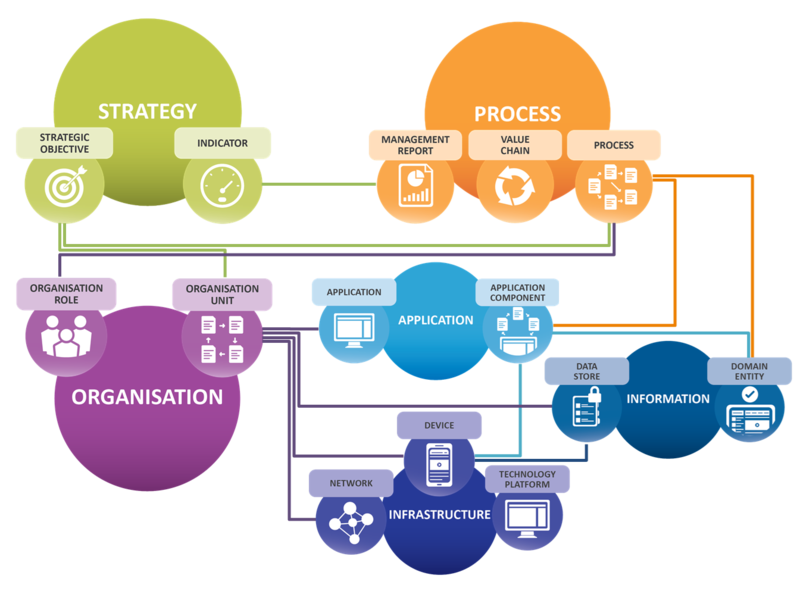 Within the business to IT alignment continuum, our unique metamodel – echelon™ – brings together your strategic, process, organisation, application, information and infrastructure dimensions into one cohesive entity. It also describes the important way in which these dimensions relate to each other. The model embodies a repository of valuable information relating to a host of business areas such as financial, human resources, procurement, sales, operations etc. echelon™can be used to fast track process optimisation or implementation and as a valuable input to business performance management. echelon™ can also be used to locate alignment related problems or opportunities with a view to understanding them better. echelon™ is tailored and enriched to suit your environment – highlighting inefficiencies and providing insights to realise opportunity. 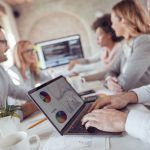 This simple, effective approach is prepopulated in iServer but is product independent and provides guarenteed value for any Enterprise Architecture software solution. Working operational model for quick process implementation. Clarified decision making and ability. Responsiveness to market challenges and opportunities. Avoidance of unnecessary expenditure and waste.